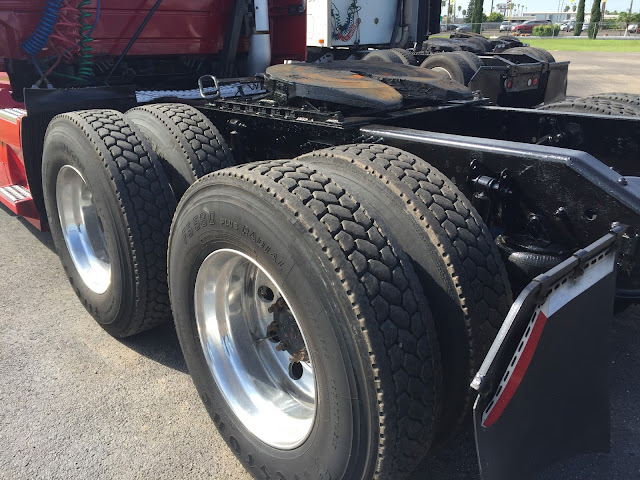 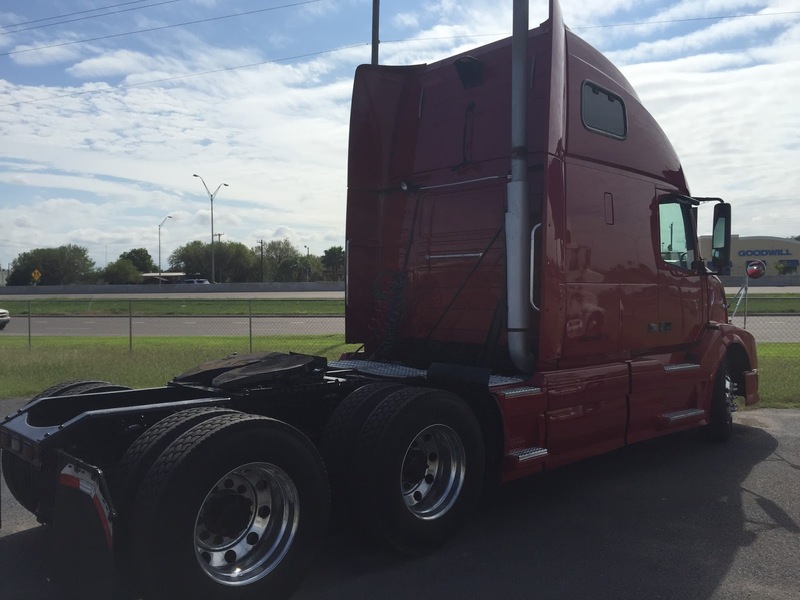 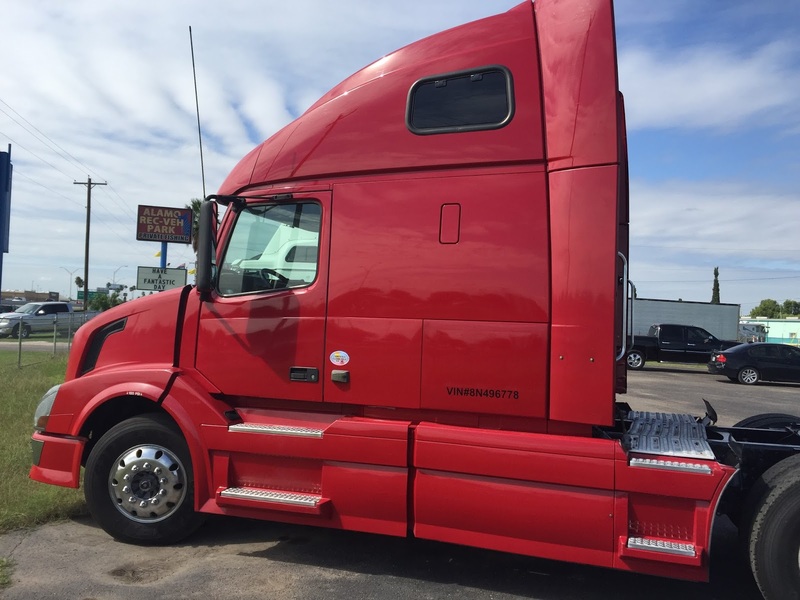 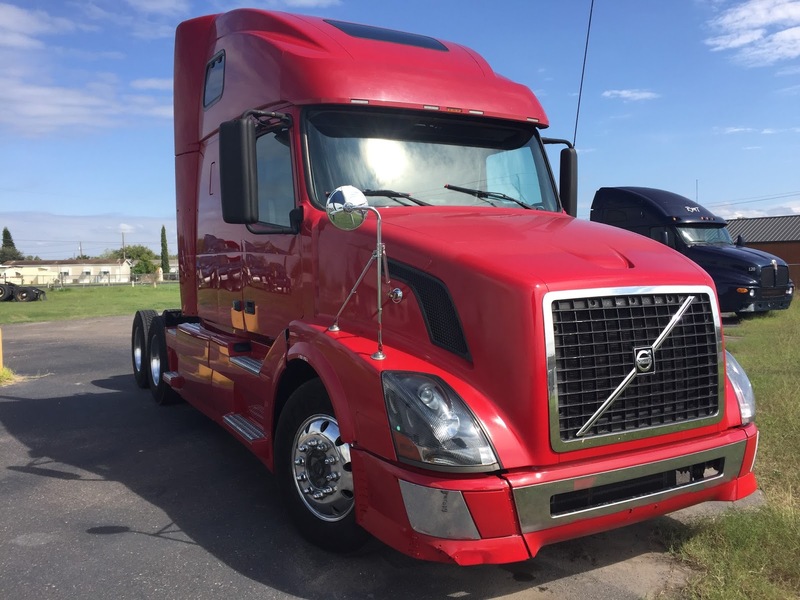 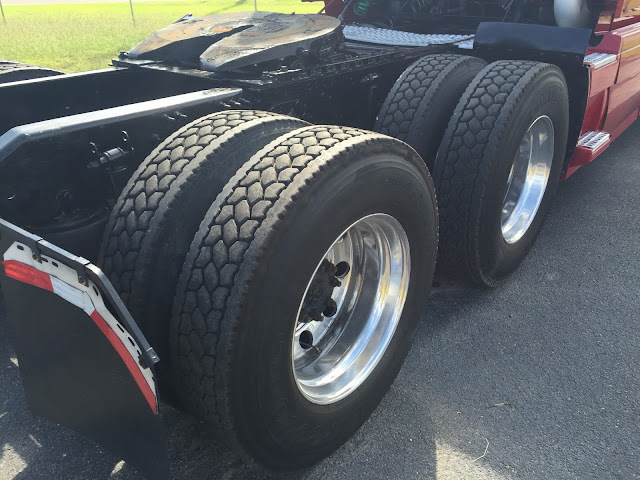 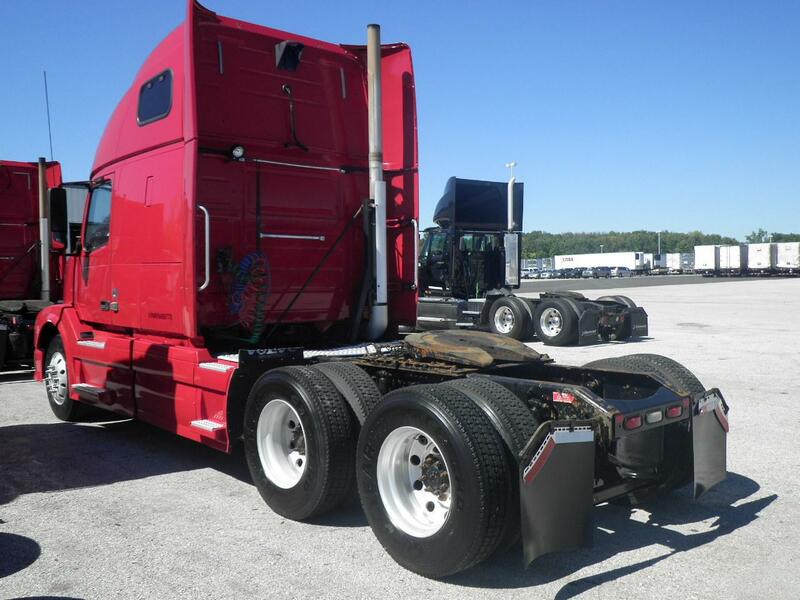 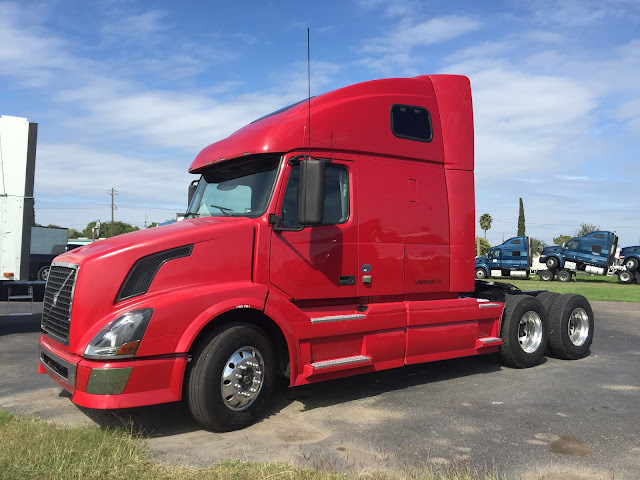 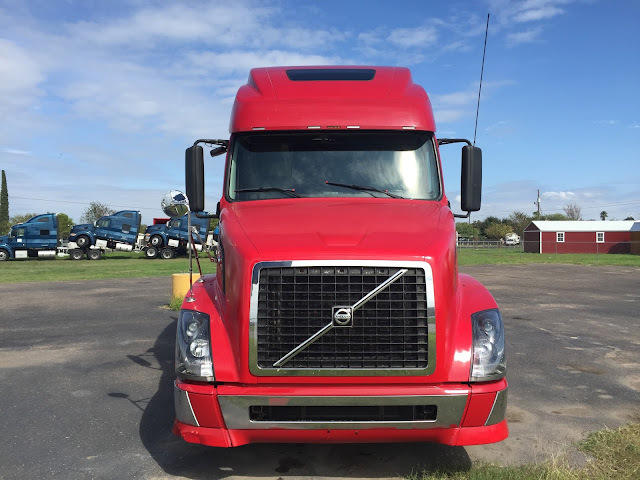 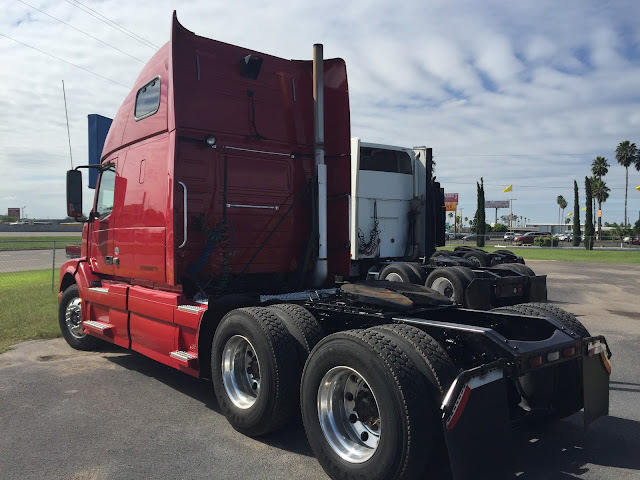 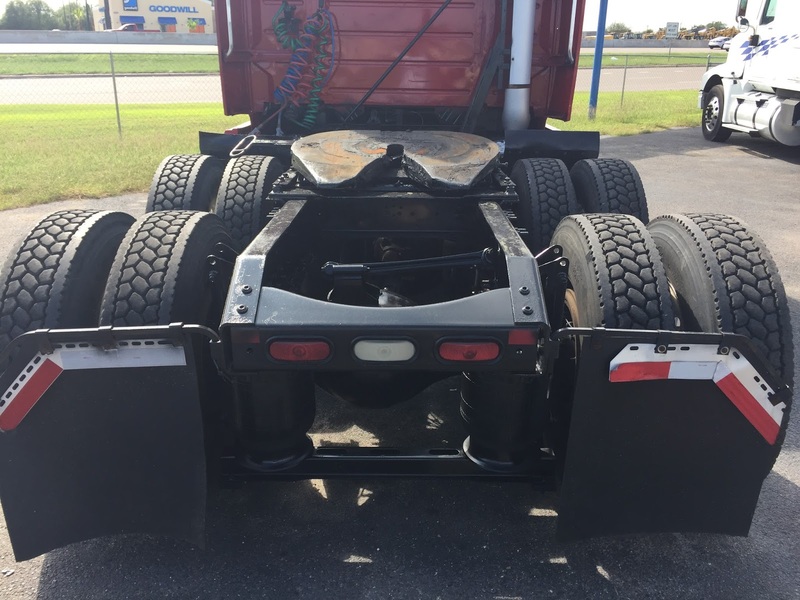 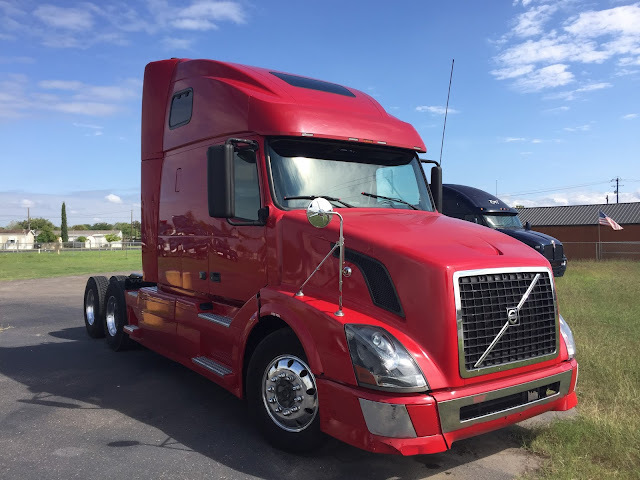 We have a 2008 Volvo VNL670 for sale, with a Cummins ISX engine 400hp. This truck has a double bunk sleeper, jakes, 9 speed manual RED paint. 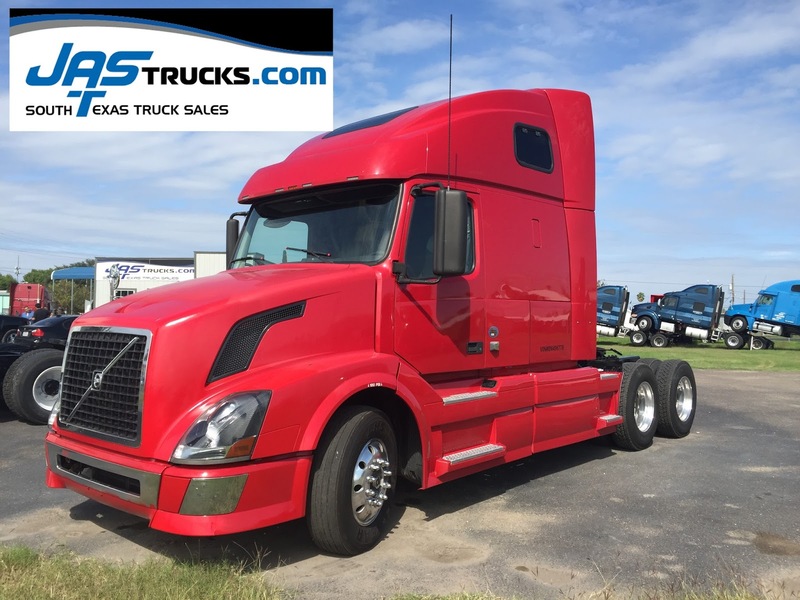 We can help you get this truck for a LOW down payment, and payment options from 12-36 months.